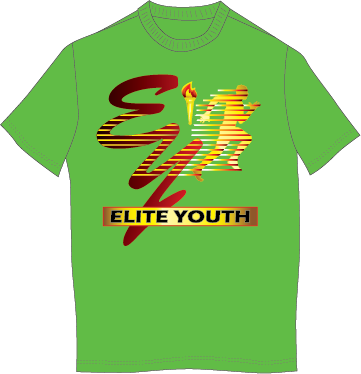 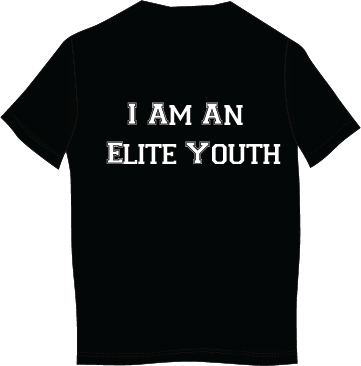 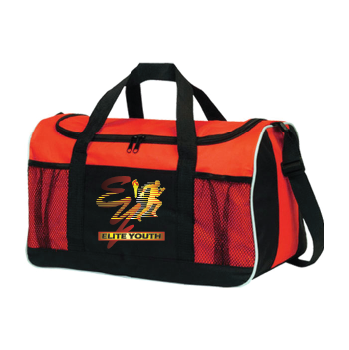 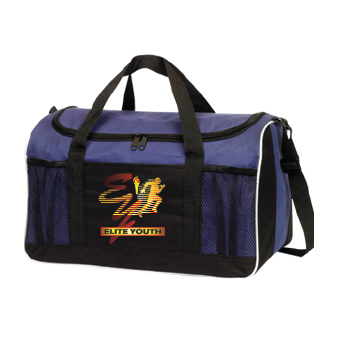 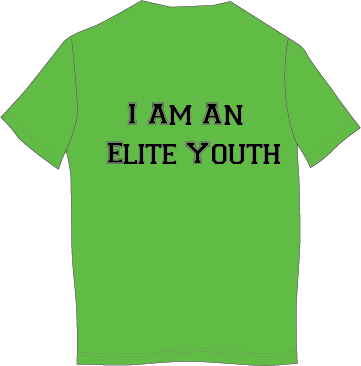 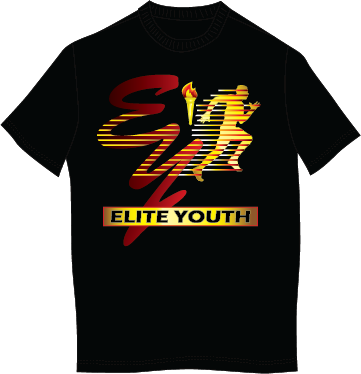 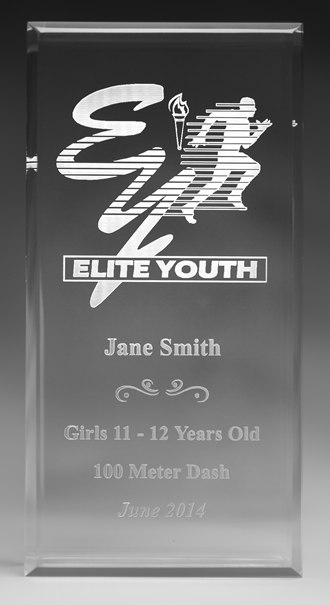 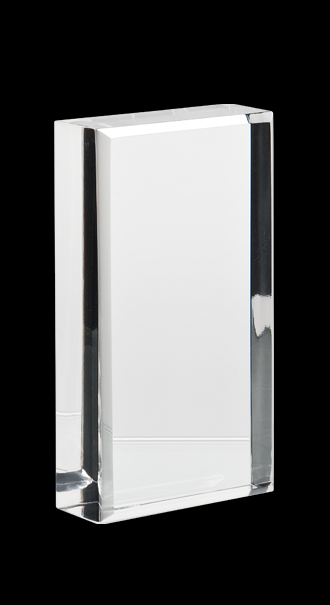 Elite Youth Vertical Display Acrylic Trophy. 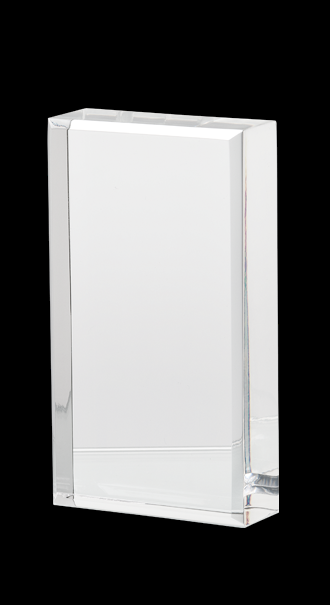  Heavy, Beveled Edges And A Smooth Acrylic Surface. 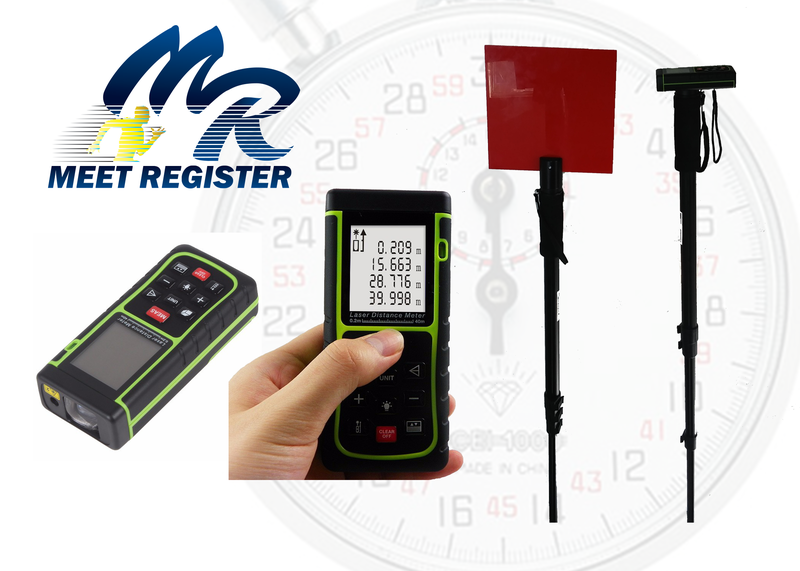 Track Meet Systems Laser Distance Measuring System.